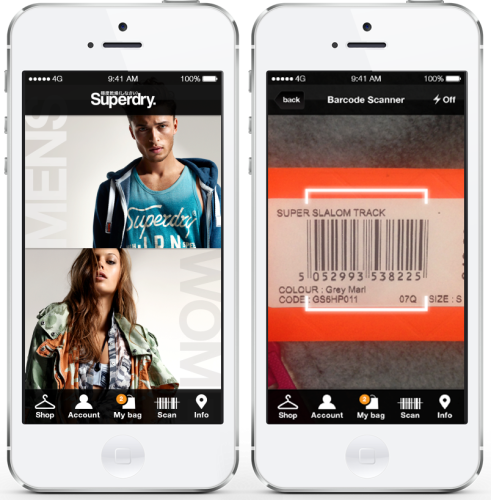 SuperDry wanted to update their mobile offering for the iOS platform. 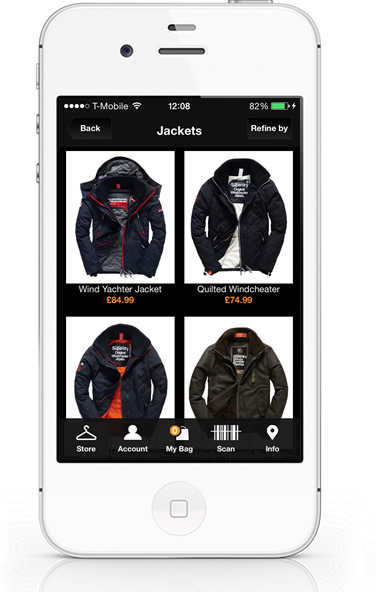 Their existing app was outdated and the user experience required a complete overhaul. It was early 2014 and we were approached to analyse the backend API and devise an architecture that would be flexible and allow for simplified future rollouts. 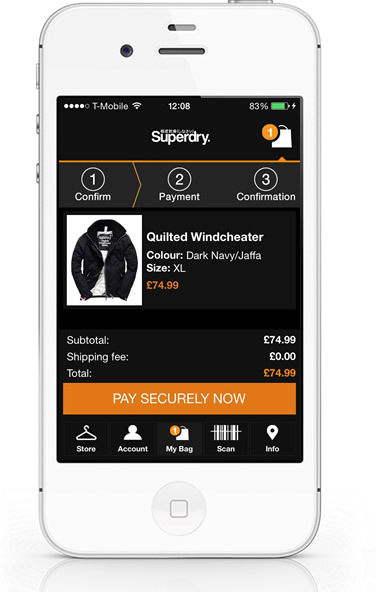 With M-Commerce apps the biggest pain point is usually the checkout process. When clients update their e-Commerce desktop site they want this functionality available almost immediately on the mobile Apps as well. The standard approach to take in these instances used to be to take a hybrid native/webview approach for the checkout process. This meant that App updates to the checkout could be pushed to the server and be reflected immediately on the iPhone App without having to submit a new build to Apple (and wait 7-14 days for approval). However this meant the checkout never quite felt as responsive and always had that 'Web' feel to it. We'd been working on our Redbeard Framework for quite sometime and now seemed like the perfect time to put it to great use. We built the entire app utilising key features of the framework but of particular importance was the native forms. 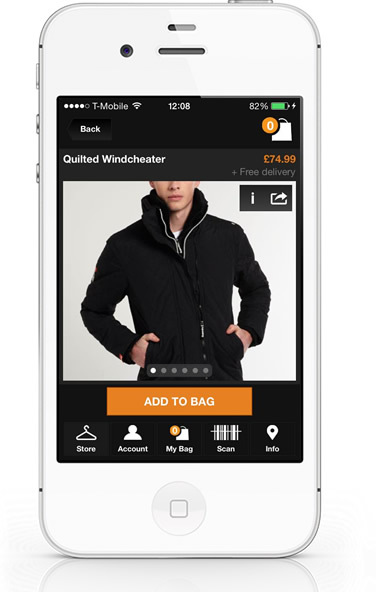 This allowed us to have the flexibility of webview checkouts whilst retaining a completely native checkout process. We could now describe the flow and layout of the checkout dynamically from the backend server. No need to submit a new app to apple for amends and updates. Building with Redbeard also meant the App was ready to be rolled out immediately onto iPhone and iPad and would automatically accomodate any future screen size updates.